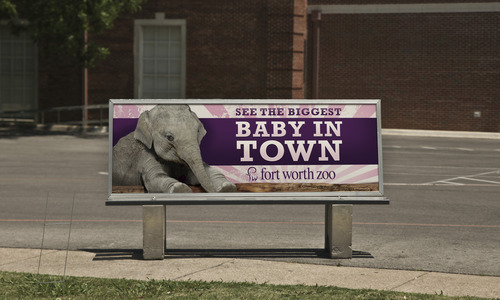 Baby Elephant Campaign Wins Top National Honors - Schaefer Advertising Co.
Last year, Schaefer got to be in on the surprise as the Fort Worth Zoo prepared for the births of not one but two baby Asian elephants. 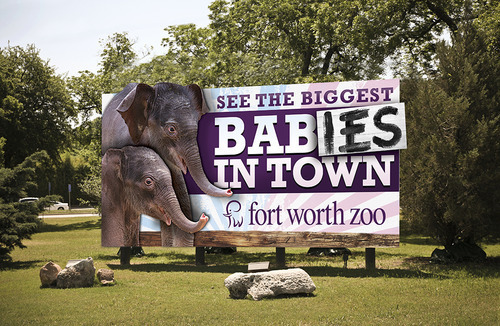 It was a lot of fun to get to announce these oversized bundles of joy to all of Fort Worth (and beyond) using a variety of media. 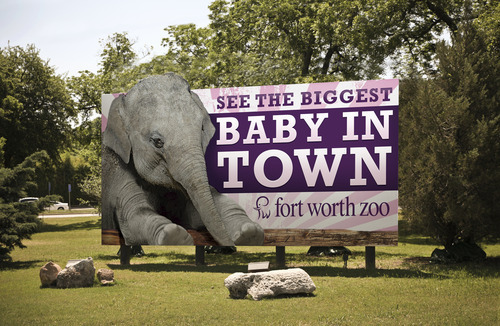 And while we knew about the second baby before you did, it was still quite the surprise! After all, media for the first baby had only been up for a few weeks at that point. 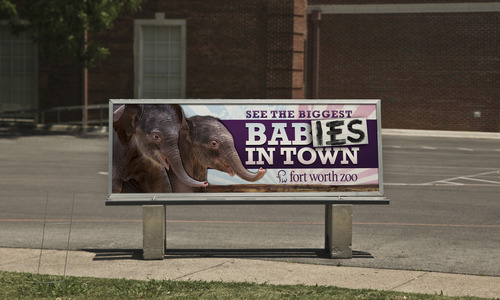 Recently, this campaign earned a Marketing Excellence Award from the Association of Zoos and Aquariums, which put us in the company of agencies like M&C Saatchi, whose work for the San Diego Zoo is routinely recognized as some of the best in the business. 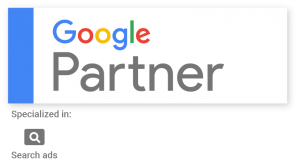 Big things come to those who wait.